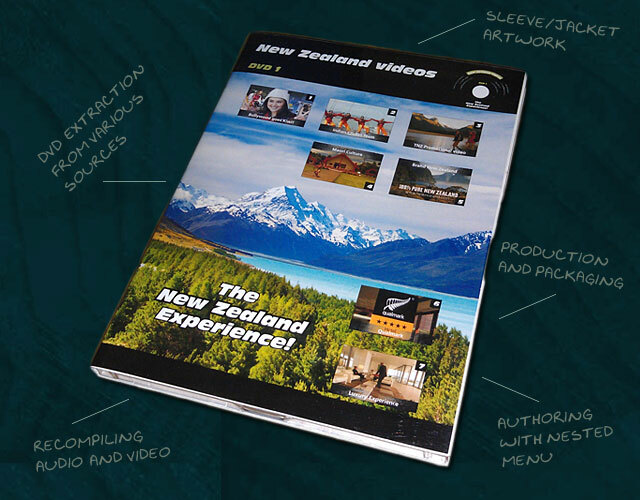 Supporting marketing functions through print, web and video forms the core of our services. Whether in print, on the web or through digital video, we provide a one-stop solution for clients who may be looking to further their marketing communication activities. Brochures, a new corporate identity, in-house newsletters, invitations for events, multimedia presentations, DVD authoring, websites, outdoor displays, banners, creatives for set design, office branding, etc. With a full blown agency, getting any of these developed will most probably result in a costly affair, something most clients would rather avoid. We pride at our ability to adhere to brand guidelines without stifling creativity in the development of essential pieces of communication.